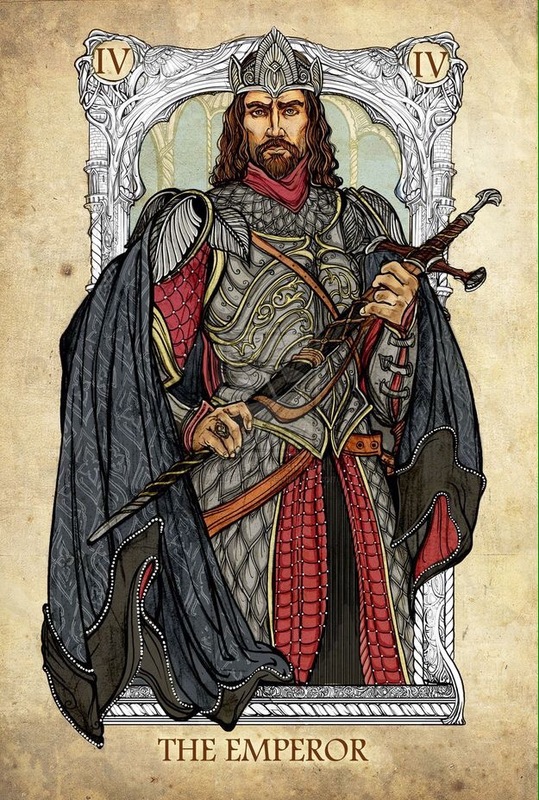 Today, our King of Wands appears to be listening intently to what the Raven has to say. Did you know that Ravens can learn to speak better than parrots? 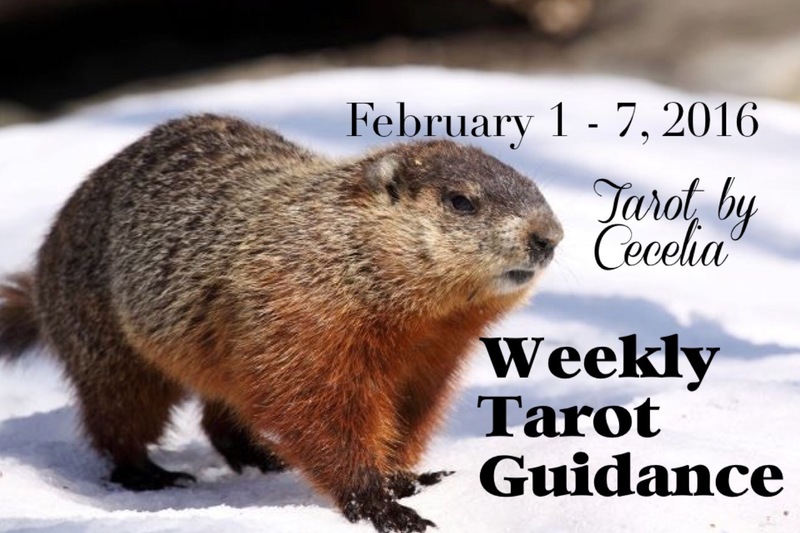 February is off to a great start with such a positive card. By now, you should have a vision of where you would like to see at least a part of your life headed. The King of Wands is a leader and definitely in charge of his vision, but taking into account the wise advice of another is not a bad idea. After all, a true leader pays attention to what others have to say. Now is not the time for hasty actions; rather it is best to enact well thought out plans. Change is in the air and you should be able to feel it now, even if you are not 100% sure how it will unfold. That will be revealed soon enough. This entry was posted in Card of the Day, YouTube Videos and tagged Card of the Day, Guidance, King of Wands, Path, Reading, Tarot. The Queen of Change! 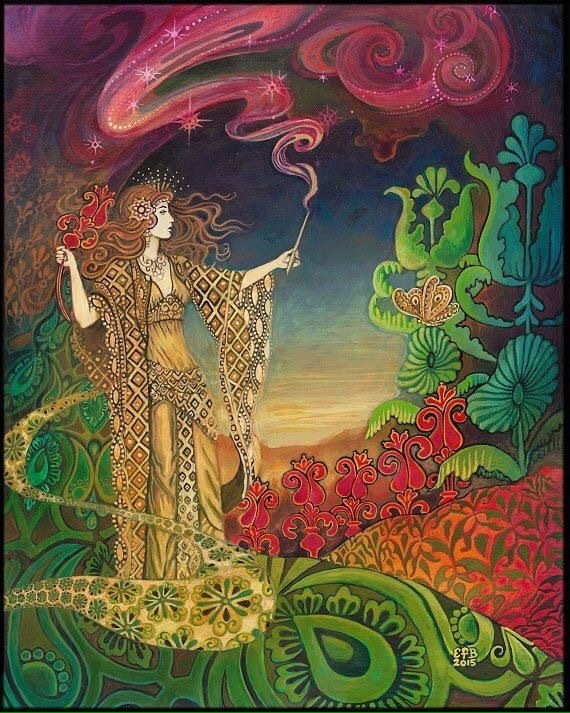 Whereas yesterday’s Knight could be a little reckless in his pursuit of change, the Queen of Wands has it all going on! She possesses the determination to bring about the necessary changes. A special fire burns within and she exudes a vibrant warmth. Be a mover and shaker; take the lead and show others the way to get the job done. Remember to maintain a creative view of the future, in spite of how things may outwardly appear to be going. This entry was posted in Card of the Day, YouTube Videos and tagged Card of the Day, Guidance, Path, Queen of Wands, Reading, Tarot. All eyes are focused toward love this month…will they find it? 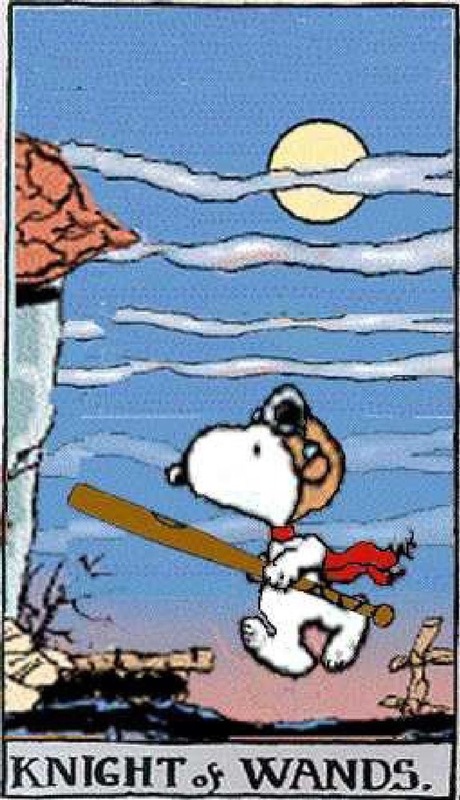 There is also the anticipation of the change of seasons. Major changes are on their way in the coming weeks. Are you ready? 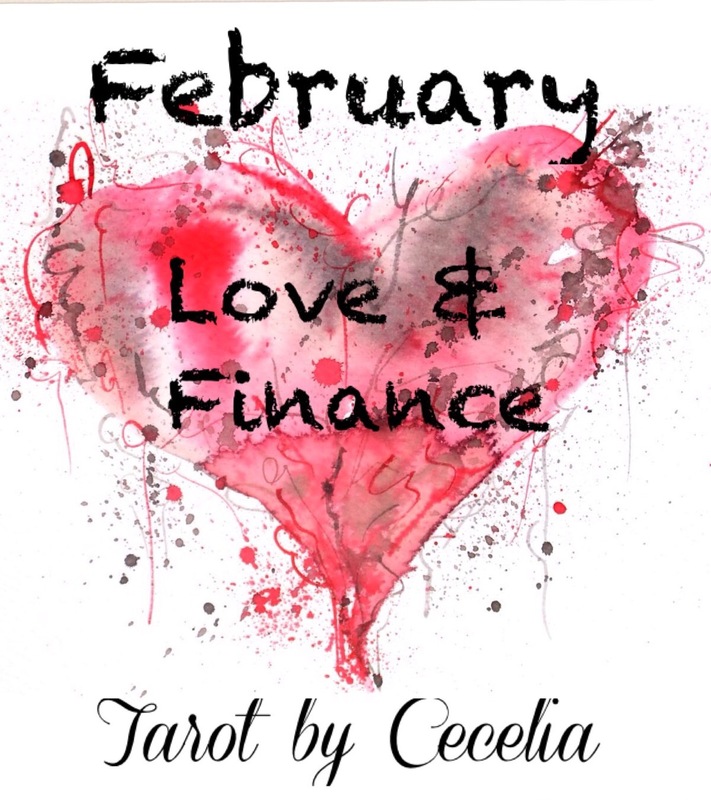 This entry was posted in Astro-Tarot, General Tarot, Love and Finance, YouTube Videos and tagged February, Finance, Guidance, Love, Tarot, Valentine.